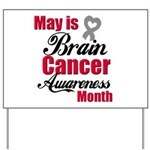 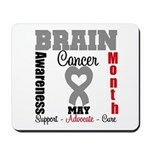 May is National Brain Cancer Awareness Month. 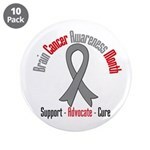 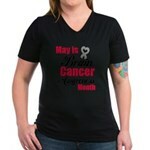 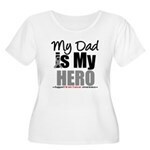 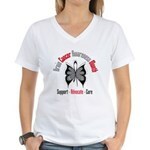 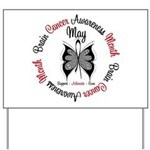 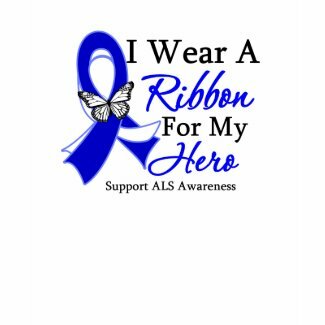 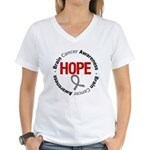 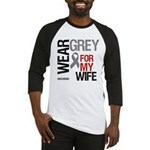 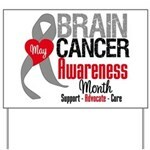 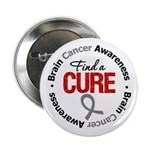 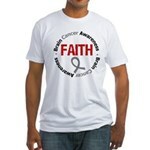 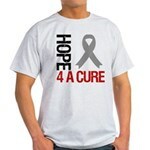 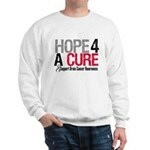 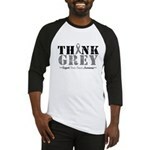 Promote advocacy, awareness and hope for a cure for brain cancer with our unique array of brain cancer awareness month t-shirts, gifts, clothing and merchandise to commemorate brain cancer awareness month during the month of May brought to you by Gifts4Awareness.Com. 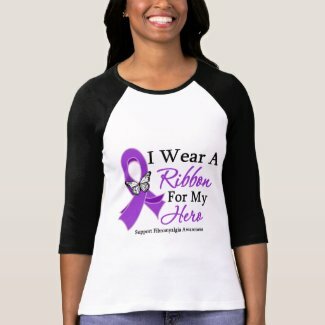 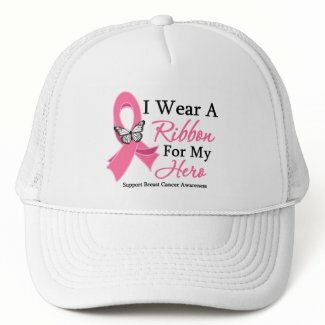 Below is a sample of our brain cancer awareness month apparel and unique gifts available for the whole family to get together and raise awareness for this important cause. 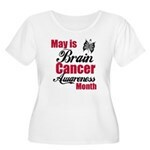 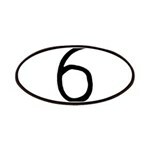 Click to view each brain cancer design below or visit our main shop directly at Gifts4Awareness.Com to view our unique selection of brain cancer tees and gifts for awareness.